LGBTQ guidelines for Alberta schools ignore evidence that transgender students can be cured, says the head of the Alberta-British Columbia District Lutheran Church-Canada. But a doctor/advocate says reparative therapy is condemned by reputable medical authorities. LGBTQ guidelines for Alberta schools ignore evidence that transgender students can be cured, says an Alberta Lutheran church leader. 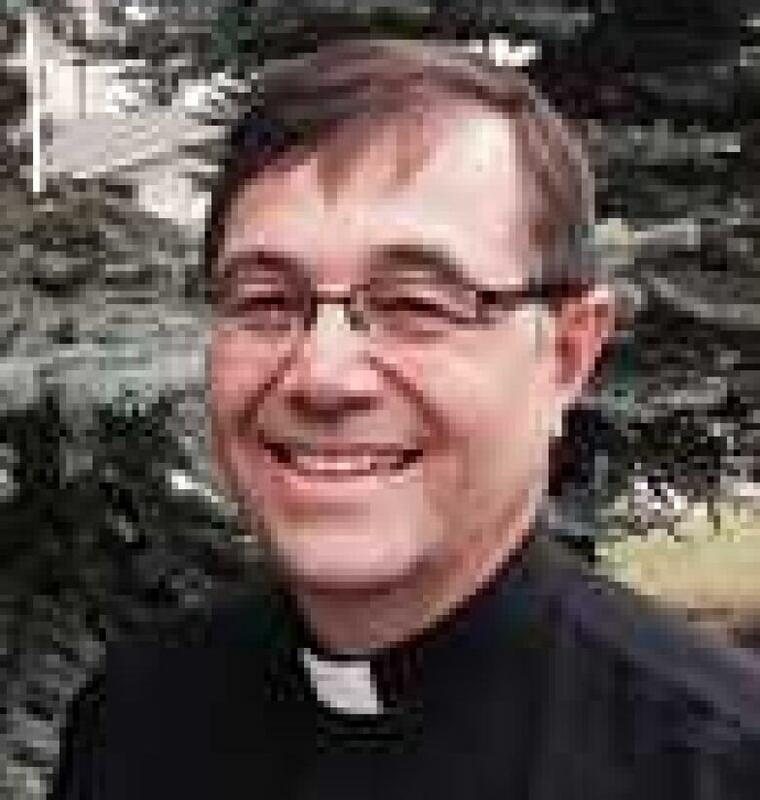 Glenn Schaeffer, district president of the Alberta-British Columbia District Lutheran Church-Canada, has written to Education Minister David Eggen to advocate for conversion therapy and to express his opposition to provincial guidelines that protect LGBTQ students. The opposition comes as two dozen schools are engaged in a legal battle challenging the Alberta government's law to prevent outing kids who join a gay-straight-alliance (GSA). One of those schools is St. Matthew Lutheran Christian Academy in Stony Plain, a kindergarten-to-Grade 9 school run by the Lutheran church. The church runs a similar school in Calgary, Prince of Peace Lutheran School, but the majority of the church's schools in the province are nursery schools, preschools and a kindergarten. But provincial guidelines affirm the rights of students to be addressed by their chosen name and pronoun and participate on sports teams and use the washroom aligned with their gender identity. 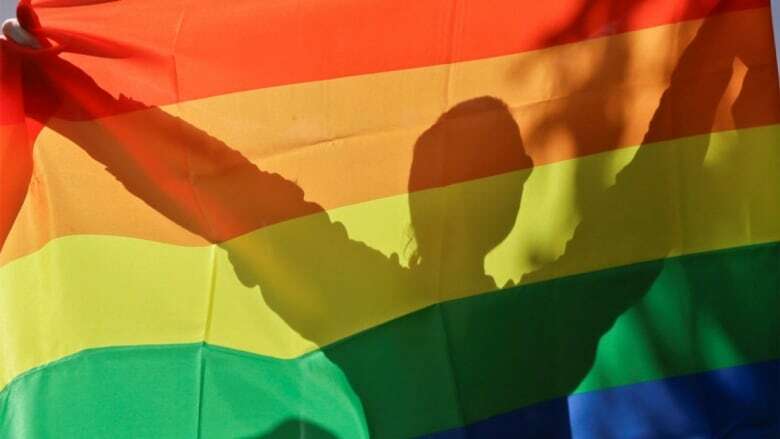 Students should not be referred to programs purporting to change or repair their identity, state the guidelines introduced in January 2016 by Education Minister David Eggen, aimed at creating policies for students of diverse sexual and gender identities. But Schaeffer wrote the LGBTQ guidelines "ignore the growing body of evidence that therapy for gender dysphoria, if undertaken in childhood, has an objectively successful record in reconnecting gender identity with biological reality." Gender dysphoria is a condition where a person's physical or assigned gender conflicts with the gender with which they identify. Schaeffer proposed "more constructive approaches" to foster a safe and caring learning environment. That would include "assuring all children suffering from gender dysphoria or an intersexual condition that they are precious creations of God who empathizes with their condition and who provides medical and psychological reparative therapy through therapists and doctors." In his letter, Schaeffer said those guidelines relegate transgender students to "gender confusion, hormone treatments, and even major surgery." He wrote: "A person's gonads, along with all other bodily organs, as well as his or her personality, brain, and intellect do not originate in blind chance but are lovingly and deliberately created by God." Schaeffer also expressed concern that the provincial guidelines don't protect students and parents "who think expressions of the LGBTQ lifestyle are immoral and who are uncomfortable having transgender students in their change rooms, bathrooms, and competing with them on sporting teams." Schaeffer and Eggen both declined requests for interviews. Eggen's press secretary, Lindsay Harvey, said the education department is not aware of any Alberta schools that prescribe conversion therapy. 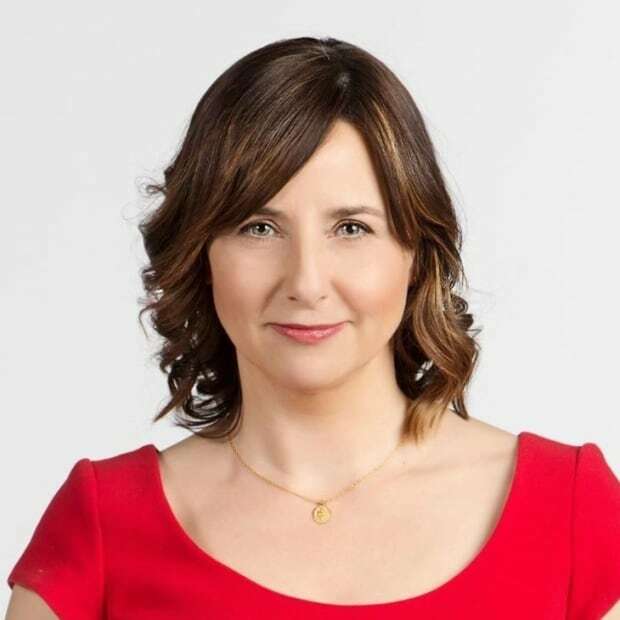 Dr. Karen Hofmann, a retired radiologist and board member with the Trans Equality Society of Alberta, said reparative therapy is a practice condemned by reputable medical authorities, including pediatricians. "You're going to kill kids," said Hofmann. "You can put a child through reparative therapy but basically what you're teaching the child to do is to lie, and to be deceitful and to be artificial in order to keep the adults happy. "And that child will later either kill themselves or they will actually leave their society and find their life and their freedom elsewhere." Describing herself as an effeminate boy in her youth, Hofmann recalled being told she would be taken to a psychiatric hospital if she didn't behave like a boy. She attempted suicide three times beginning when she was 10 years old, before finally transitioning. "The issue here is that people do not change genders," said Hofmann. "The confusion comes from the adults, not from the child. While conversion therapy is banned in some provinces it is legal in Alberta. A government source told CBC a private member's bill aimed at banning the practice will be introduced in the Alberta legislature this fall. Last November, the Notley government passed Bill 24, which amended legislation in order to prevent school officials from telling parents if their children join a gay-straight alliance. All Alberta schools are expected to post legally compliant policies online. Public, Catholic and francophone boards, plus charter schools have complied but there are still 61 private schools that have not, Harvey said. Boards have been told they can either work with ministry staff to bring their policies in line with legislation or adopt a sample policy, Harvey said. The province will impose policies on unlawful schools by October and pull funding by the end of the school year. "Minister Eggen has been very clear: every school that accepts public money is expected to obey the law when it comes to providing safe and caring learning environments for students," said Harvey. In June, a judge dismissed an application by schools and parents involved in the legal battle around GSAs and parental notification. They had sought an injunction on the legislation until their charter challenge is heard. The challenge, led by the Justice Centre for Constitutional Freedoms, argues the School Act violates their religious freedom, and the rights of parents to counsel and protect their children. "It's just shocking that a minister would threaten to shut down schools by defunding or de-accreditation because they are asserting their fundamental charter rights and freedoms in court," said John Carpay, a lawyer and president of the justice centre. "This is what you would expect in a repressive third world dictatorship, not in a functioning democracy that respects the rule of law." Carpay said he will present evidence in court arguing that "most kids, if left alone, would desist from" gender dysphoria. The Lutheran Church-Canada convention begins on Oct. 19 in Sherwood Park.